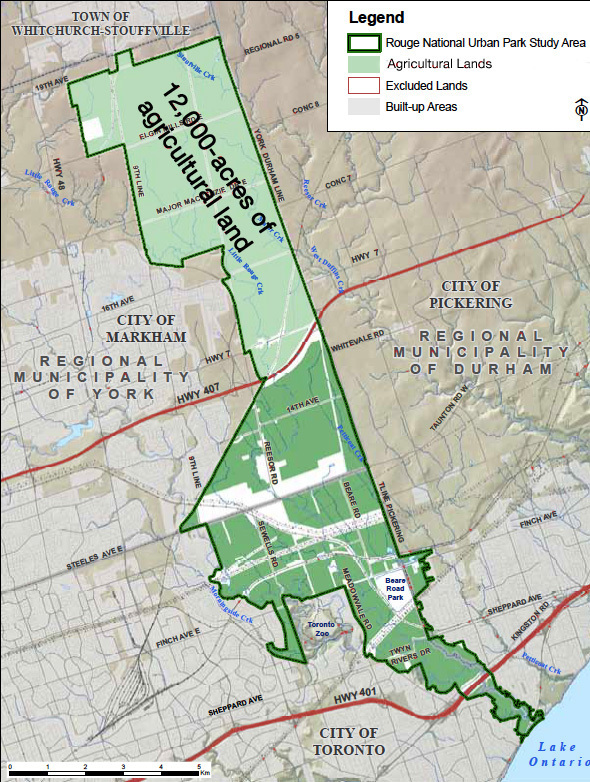 A tremendous opportunity for a world-class Agriculture and Food Hub adjacent to the City of Toronto is a distinct possibility. 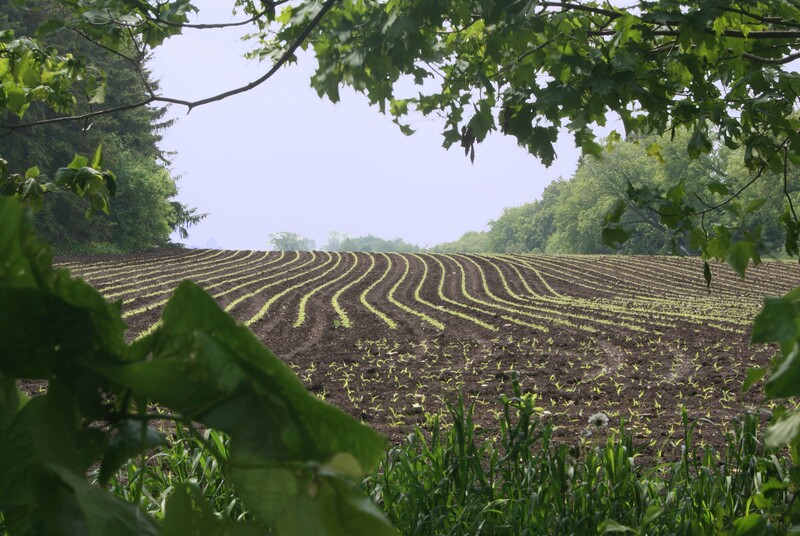 Our vision for this Hub includes sustainable poly-cultural demonstration farms that help conserve our natural agricultural heritage and encourage Canadians to gain a better understanding and respect for food, farming and ecology. For decades, many people have been trying to preserve the historic, unique, and beautiful Rouge Park from suburban development. Now, our governments are creating Canada’s first National Urban Park located conveniently on the eastern edge of Toronto. This free park will have the usual National Park amenities. 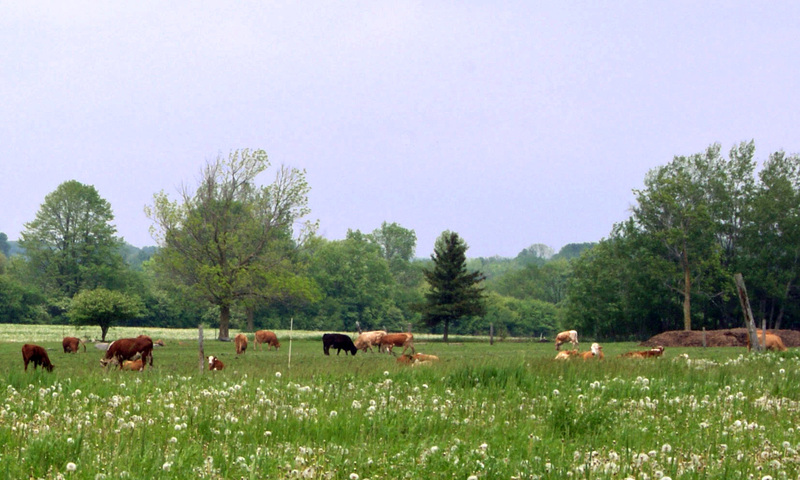 The difference is that more than 70% of the park's area (over 100 farms) will continue to be farmed. They could remain as ordinary corn and soy cash crops; or they could become a model of working, demonstration and research farms interspersed with food education, storage, and processing facilities. promote the long-term use and preservation of the land. And you and your colleagues are encouraged to complete this survey as often as you wish. Encourage your friends, colleagues and contacts to visit this website. Inputs from across the country and around the world are all welcome. 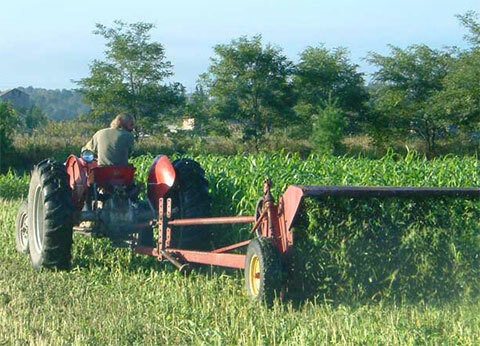 Champion this Agriculture and Food Hub by telling Parks Canada that you think a wide variety of working farms should be included in the new Urban Park's agricultural lands.